The fully automatic R&S TS7124AS shielded test box provides an interference-free environment for testing devices. Rohde & Schwarz has introduced a universal solution for testing vehicle keys and associated electronic control units. The solution can be used to test at the printed board and device level in all product phases—from development to product qualification to mass production, according to the company. 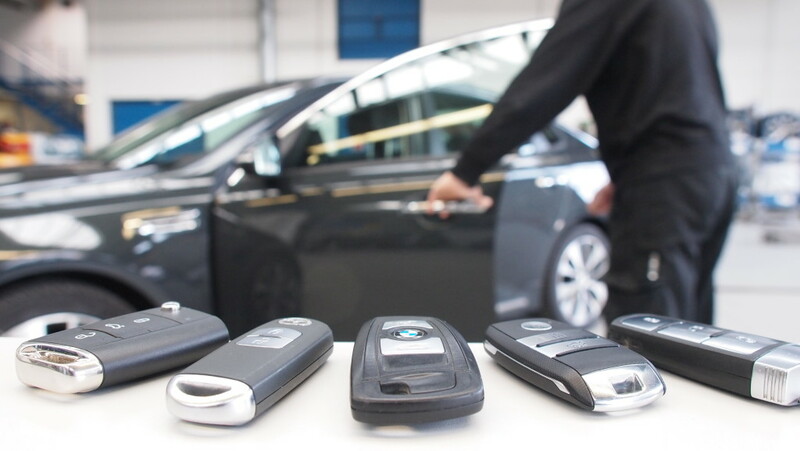 Modern vehicle key systems, such as remote keyless entry (RKE) and passive entry/passive start (PEPS) systems, use a variety of wireless communications standards to transmit encoded signals. In the past, both LF frequencies (e.g. 125kHz) and UHF frequencies (e.g. 433MHz) as well as a magnetic compass system that works in three spatial axes (e.g. 21kHz) were used to locate the key in or near the vehicle. Using ultra-wideband (UWB) radio, the latest generation of key systems only needs one wireless standard in the non-licensed frequency range between 3.1 and 10.6GHz. 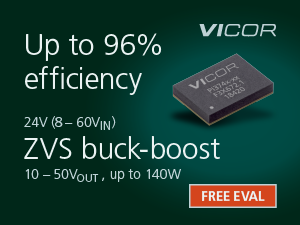 Time of flight (TOF) measurement prevents the relay attacks used to steal vehicles. TOF also makes it possible to determine the location of the key. 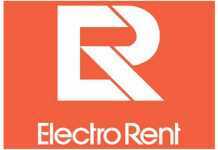 Some manufacturers use near-field communications (NFC) to use a smartphone as a digital key. 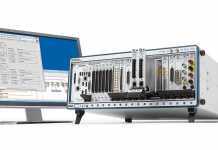 Rohde & Schwarz’s new system solution can help manufacturers meet their testing requirements. It consists of a fully automatic R&S TS7124AS shielded test box that provides an interference-free environment for testing devices. The box is equipped with an application-specific DUT mount and adapted antenna systems. 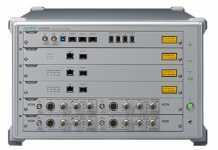 The central unit is the R&S CompactTSVP PXI-based test system with an optional embedded CPU. The system manages the precise supply of power to the DUT and measures the supply currents in the various operating modes, even time-synchronised to RF bursts from UWB signals. The system also handles wireline DUT communications such as LIN, CAN, I²C and SPI. 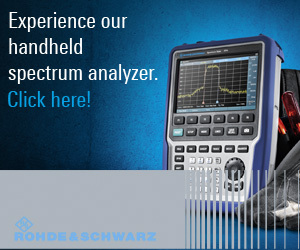 An R&S FPS spectrum analyser evaluates RF signals in the frequency and time domain. A Helmholtz magnetic coil and corresponding 3D magnetic field power generator are used to test and calibrate magnetic compass systems. 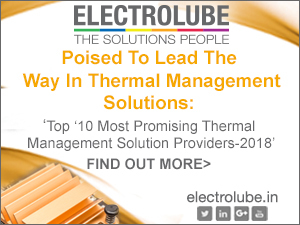 The solution also includes powerful software packages to control test sequences and manage the collected measurement data.